the elections of outsider Alberto Fujimori and anti-party populist Hugo Chavez. 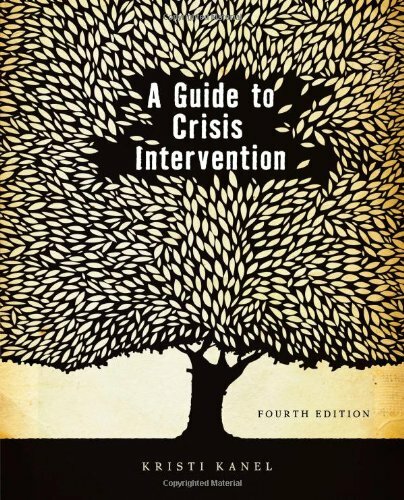 Focusing on these two cases, this book explores the causes of systemic collapse.To date, scholars have pointed to economic crises, the rise of the informal economy, and the charisma and political brilliance of Fujimori and Chavez to explain the changes in Peru and Venezuela. 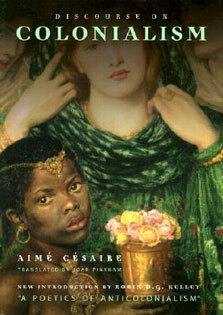 This book uses economic data, surveys, and experiments to show that these explanations are incomplete. Political scientist Jason Seawright argues that party-system collapse is motivated fundamentally by voter anger at the traditional political parties, which is produced by corruption scandals and failures of representation. 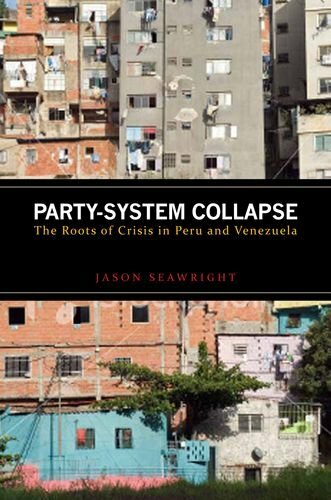 Integrating economic, organizational, and individual considerations, Seawright provides a new explanation and compelling new evidence to present a fuller picture of voters' decisions and actions in bringing about party-system collapse, and the rise of important outsider political leaders in South America.